The PivotBuoy project, which is being developed by a consortium led by X1-Wind, will use the funding to deploy a prototype at a test site in the Canary Islands. X1 Wind claimed its design could reduce platform weight by as much as 80%, and in turn cut costs by 50%. The pyramid design "combines advantages of single-point mooring systems with those of tension-leg platform systems and a more efficient downwind structural design". The scaled-down prototype is expected to be installed in 2020. 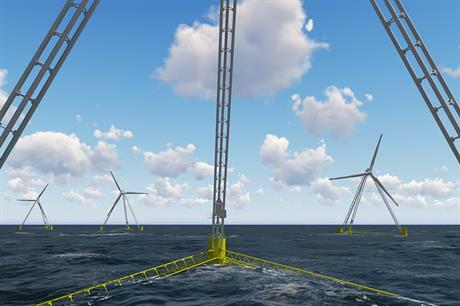 "In the last decade, a number of prototypes have successfully proven floating wind is technically feasible, but costs need to be reduced by at least 50%," said X1 Wind CEO Alex Raventos. 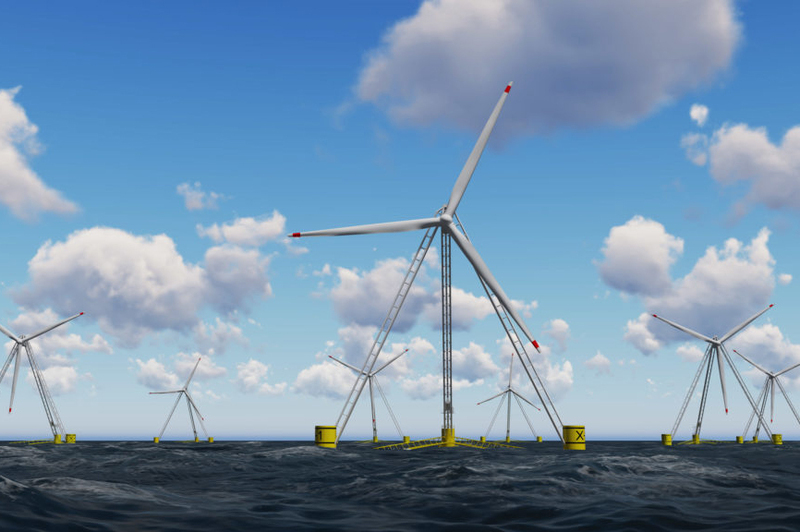 "Technology disruption is required to achieve large-scale competitive floating offshore wind." Other consortium members include the R&D arm of Portuguese energy firm EDP, certification and technical advisory body DNV GL, and the Technical University of Denmark (DTU).